Compliments of this wonderful season guys, hope its been great so far. I’m sorry I took a while off the blog. It was due to the holidays which is a busy period for me. 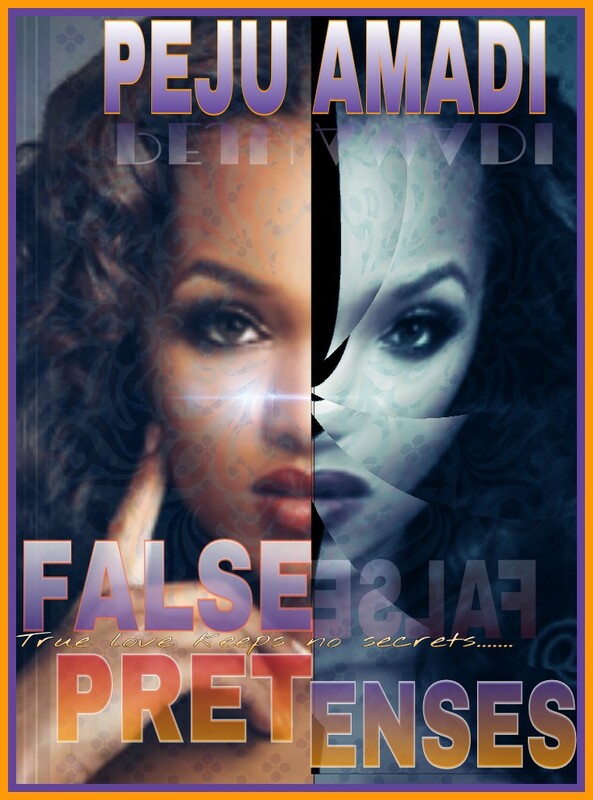 I will be back with more updates real soon.So, have you heard? 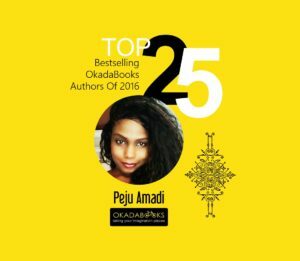 I made it to the top 25 best selling authors of 2016 on okadabooks.com. Yay!!!! 🙌 🙆 🙌 🎉 🎉. Okadabooks is Nigeria’s number one online bookstore in case you didn’t know and it feels really great to be among the top best selling authors. Of course I could never have been on the list if it wasn’t for you guys. It’s all thanks to you, my awesome followers who read and even buy my books. Y’all are awesome and inspiring and I just want to say thank you very much, I appreciate it. 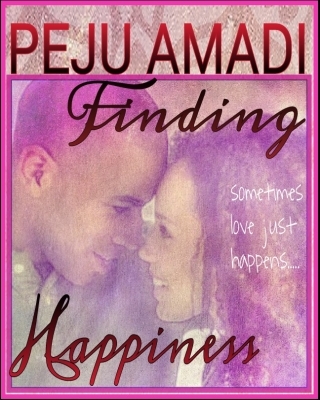 2017 will bring more awesome stories from Peju Amadi, I promise. Have a happy new year in advance.